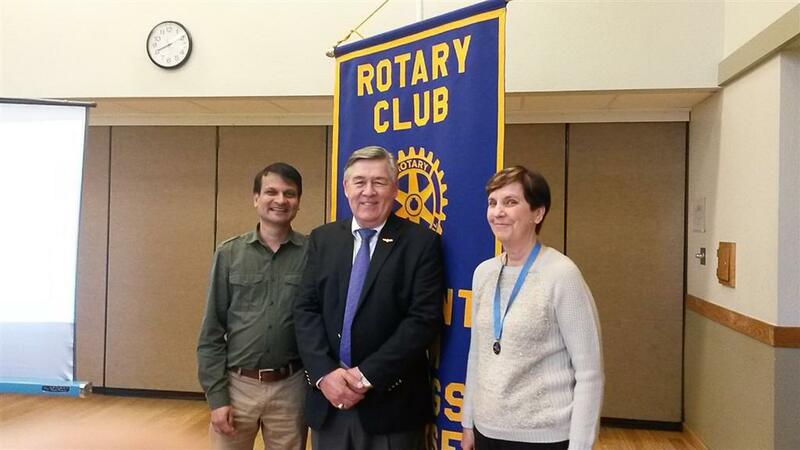 On Wed, March 25, Jim Omlid spoke to the FWSS Rotary club at our breakfast meeting. Jim is 'Program Coordinator' at Mission Valley ROP (Regional Opportunity Program). Jim gave the club an overview of the projects and activities for students from Fremont, Newark, and Union City pursuing training and careers in fields that are not a regular part of High School nor college curriculums. The FWSS Rotary club hopes to partner with the Mission Valley ROP and help students get started in blue collar careers that are important to the community, but not part of the usual college offerings.